If you look at the public financial reports of the biggest names in the industry, you’ll see huge increases in revenue, but you’ll also see mounting costs. For now, the big data vendors themselves are not the ones making money. The companies using big data correctly, on the other hand, are stacking cash like never before. 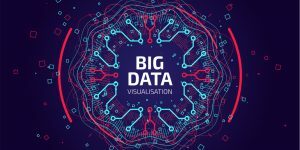 To harness the power of big data in your organization, you need to look beyond what the vendors offer to come up with an idea of how you can fit powerful analytics and optimization into your workflows. Amazon is one of the most recognizable big data success stories. To understand how the retail giant leverages data to produce value, it’s important to underline what big data is and is not. Big data is not an indiscriminate gathering of consumer data. It is pinpointing useful data and analyzing it to understand trends that would otherwise remain behind the scenes. Big data is not one technology. It is a collection of software frameworks that collect and analyze user actions to supplement big picture thinking. Big data is not a hyped-up buzzword. It is a real thing that produces real value for organizations that know how to leverage its strengths. Amazon collects and analyzes its vast repository of customer data to do perform several high-value functions. It predicts when large numbers of customers will need certain products and optimize its logistics routes to reduce shipping time to those destinations. It optimizes its advertising network to show individual users the most relevant ads to their particular Amazon experience. It also analyzes market price fluctuations to track and change prices automatically. Big data lets the company automate valuable processes that would otherwise consume too much time and labor to put in place. How Can Your Organization Benefit from Big Data? The first thing you need to identify is customer expectations. Amazon began with the premise that e-commerce shipping was slow and inconsistent, and used these technologies to generate algorithms for predictive analysis on customer behavior, relying on big data to feed the algorithm. 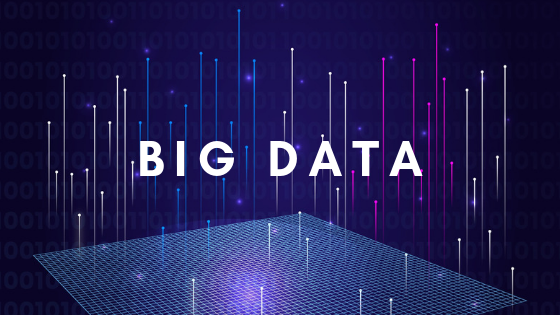 Wherever you have customer expectations that can be met by identifying large-scale trends, you have a potentially industry-leading application of big data technology. 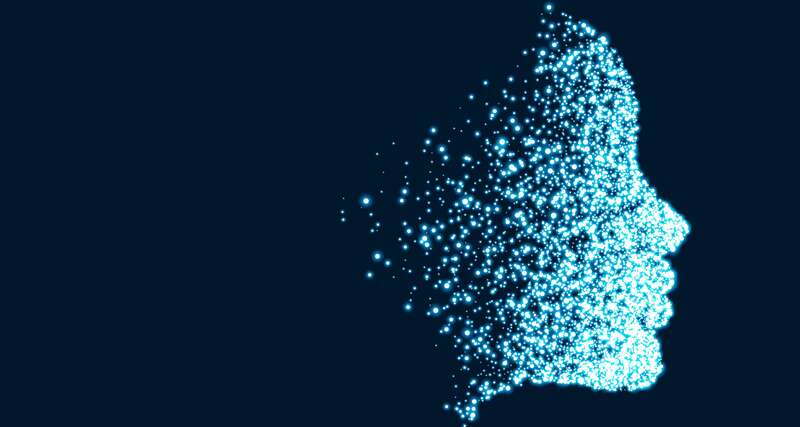 Some of the ways you can instantly use big data to transform your business include optimizing social media – where you already have access to reams of user data – and product or service optimization. But these are low-hanging fruit compared to the transformative power of a bespoke big data technology solution designed to take your organization to the next level. Think about customer behaviors you could predict if you only had access to massive amounts of user data – and then look for it, because the data is out there. Are you ready to start harnessing the power of Big Data in your organization? Contact our expert developers at App Maisters and make data work for you.